We hope to have provided you with valuable insights into the capabilities of the end-to-end integrated digital factory and what this means for your business. At the Hannover Messe 2019 Atos presents in hall 6, stand A46 its vision for the fully integrated digital factory based on actual Internet of Things (IoT) and Industry 4.0 use cases. Atos focusses on solutions and use cases for the connected smart factory using state-of-the-art technologies like artificial intelligence (AI), IoT, augmented reality, process and plant visualization, product life cycle management (PLM), 3D printing, digital twins, and Atos Codex solutions for transforming data into business value. The Atos showcases are based on the “digital cycle of life” of a product going through five stages: design, production, maintenance, quality control, and sales and service. The digital twin of the product design, the production, and the customer interaction is at the heart of the solutions displayed, thus vastly improving control and management of the complete production process. Throughout all aspects of the product life cycle cyber security is business critical. At each stage Atos presents the solutions for securing the digital digital infrastructure. Atos, the strategic MindSphere Partner for your digital journey. With our IoT end-to-end Services for MindSphere, we accelerate your time to value. 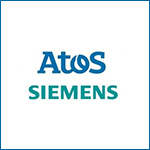 Siemens invited Atos as a trustful partner for supporting the connectivity issue for an automotive company. 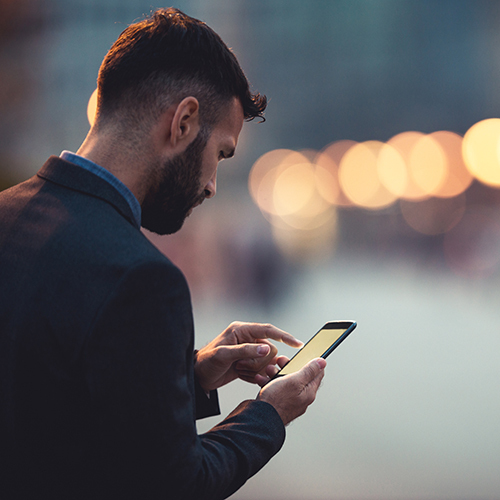 With IoT connectivity we open up additional capabilities for analytics. We would like to stay in contact with you. Please use the following form for your questions, requests and comments.